Everyone that dabbles in cryptocurrency knows what faucets are. 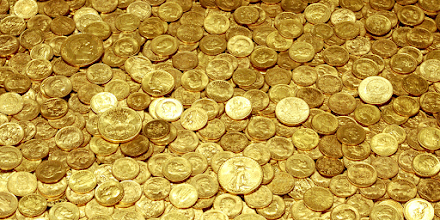 But you probably wondered, how much do faucet owners even make? And can you make a faucet site without scripting knowledge whatsoever? Also, how much do these faucets costs? You need a few things before hand. First thing you need is webhosting. There are a few options you can pick. 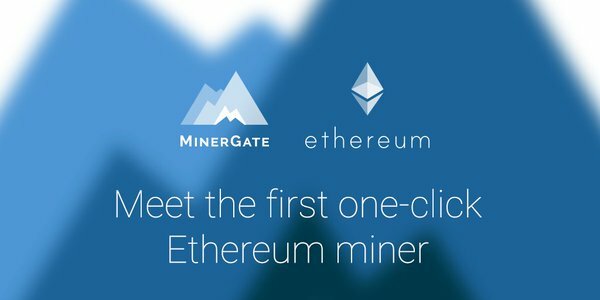 Their hosting is easy, and free to try, so you can practice setting up the faucet site before you actually give them any money. You can get a domain on godaddy, or namecheap for good discounts. Also Freenom is an option for a free domain name for your faucet site. 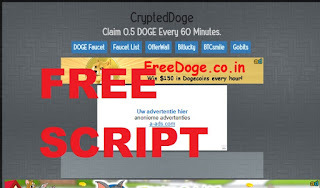 After you got your hosting and domain name you need to get a free faucet script. 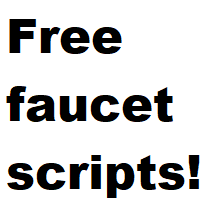 These are all the free faucet scripts that you can use for your site without a license. If the bitcoin talk post is down, click below to get a FREE copy of the faucet script with instructions on how to download! 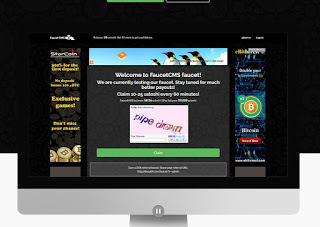 - Works with Faucethub and Faucetsystem, use the API system. 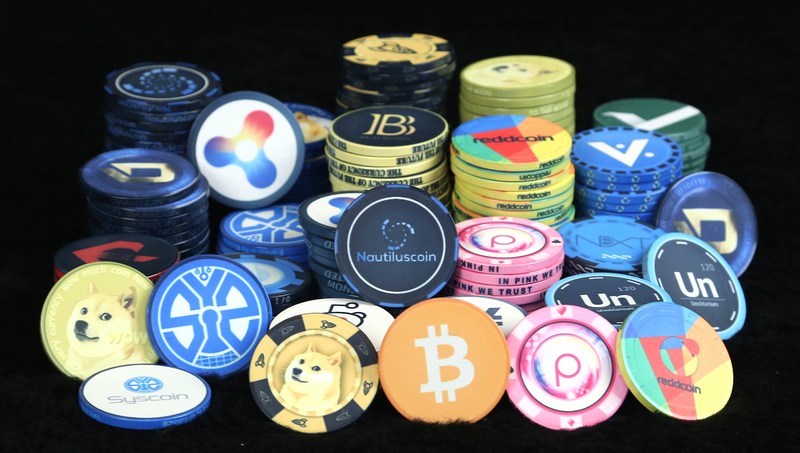 - Can accept multiple currencies such as Dogecoin, Ethereum, Bitcoin, Blackcoin and Dash. - Templates available for an super quick setup. 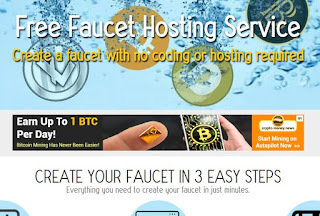 Know more faucetbuilders that are free or faucet scripts? Post them below! 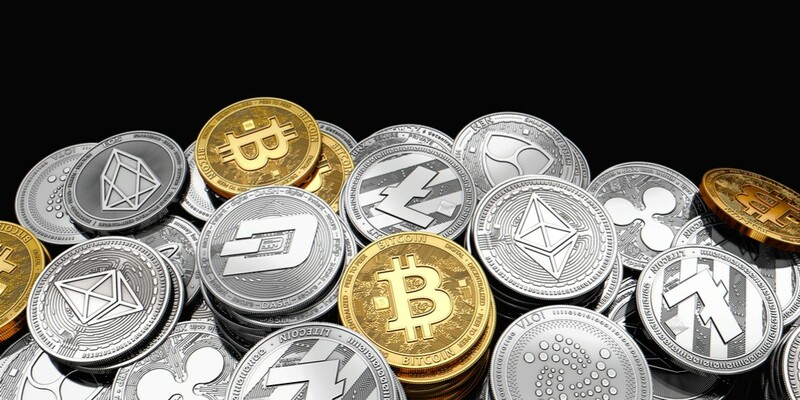 Also, check out this review about how to make your own cryptocurrency for free with no technical skills!